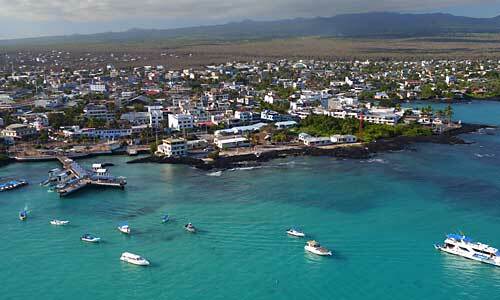 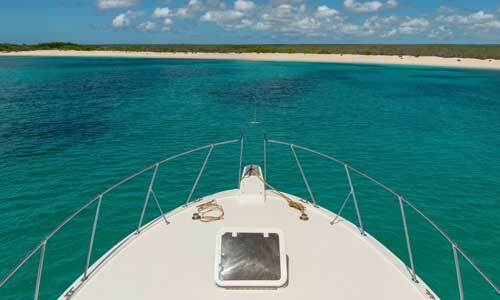 These are the very best live aboard dive boats, these boats visit the best diving sites in the Galapagos archipelago. 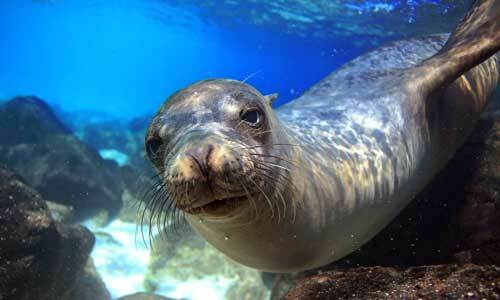 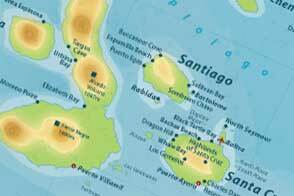 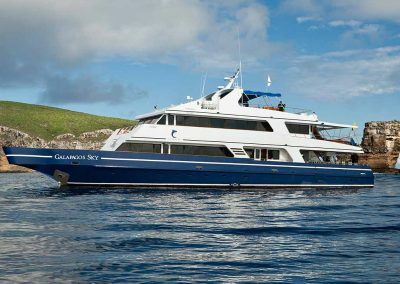 We offer a selection of the very best liveaboard dive boats in the Galapagos. 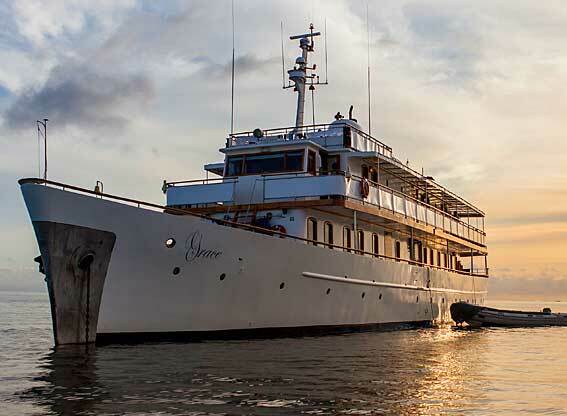 These vessels are fully equipped to cater for divers’ needs and all have qualified dive masters on board. 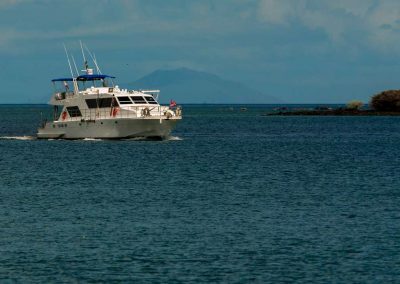 The itineraries of these dive boats is centred on the best diving sites in the archipelago and all of them take in dive sites that are not reachable in a day trip from the land based diving centres.